The Government is talking to transport authority Nexus and local councils about buying new trains for the Metro, says Transport Minister. 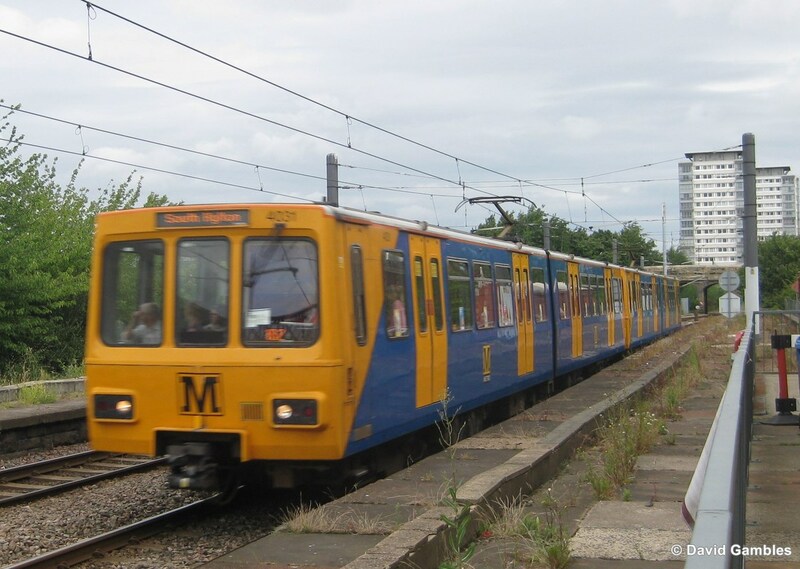 The Tyne and Wear Metro does need new trains and the Government is talking to local council leaders about providing them, ministers have said. But Transport Minister Andrew Jones also said those talks were “at the very earliest stages” and he could not make any promise about when new trains would be introduced. Mr Jones was speaking after MPs from across the North East warned that the performance of Tyne and Wear Metro wasn’t good enough. And they warned that the biggest problem was simply that the Metro’s trains, which are up to 40 years old, needed replacing. Millions of pounds have gone into improving the Metro’s infrastructure, such as improving lifts and escalators as well as refurbishing trains. She lead a House of Commons debate warning that parents and workers in the region had told her that frequent delays and cancellations were “making them late for working, stopping them getting their kids to school”. Just 64.5 per cent of trains arrived on time last winter, she told Ministers. And if all time that trains were delayed last year were added together, it would come to 800 hours. The MP has previously raised these complaints with Metro bosses, and met Nexus’ Director of Rail and Infrastructure, Ray Johnstone in February. Ministers are talking to transport authority Nexus and the North East Combined Authority about providing new trains. He added: “I fully recognise that 40 year old rolling stock is coming towards the end of its life and we are looking towards a new train fleet. However, he stressed that he could not announce any concrete plans. 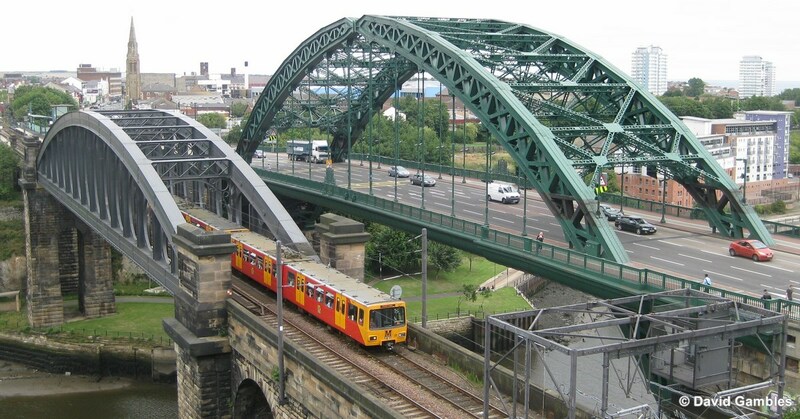 Chi Onwurah, Labour MP for Newcastle-upon-Tyne Central, spoke in the debate to highlight how proud people in the region had been when the Metro was first built. Washington and Sunderland West MP Sharon Hodgson said Washington needed to be included in the Tyne and Wear Metro while Wansbeck MP Ian Lavery also called for his constituency to be included. And Bridget Phillipson, MP for Houghton and Sunderland South, highlighted the higher level of transport investment going into London compared to the North East. Speaking after the debate, Huw Lewis, head of communications for Nexus, said: “The debate centred on the importance of investment in new trains to ensure a reliable service in future. On a more positive note, Nexus, which owns and manages Metro, is repeating last year’s special offer by lifting the restriction which prevents holders using the Gold Card before 9.30am on weekdays for two months from Wednesday, 1 July, as well as all day at weekends and bank holidays. The Gold Card is now being sold as a smartcard product which can be uploaded directly on to a concessionary travel scheme card for older and disabled people (free bus pass) from Metro ticket machines at all 60 stations, as well as at Nexus Travel Shops and via Payzone points. People with most English National Concessionary Travel Scheme cards (bus passes) simply need to touch their card against the Metro ticket machine’s orange reader then press ‘Metro Tickets’ to be offered a year’s travel with Gold Card. John Fenwick, Director of Finance and Resources, said: “The Gold Card rules are relaxed for July and August to give pass holders the benefit of all day Metro travel, when there are fewer commuters and students travelling. Gold Card, which costs £12 a year for Tyne and Wear residents and £25 a year for people from other areas, gives unlimited off-peak travel on Metro for pensioners and eligible disabled people. It also provides free travel on the cross-Tyne Shields Ferry service. 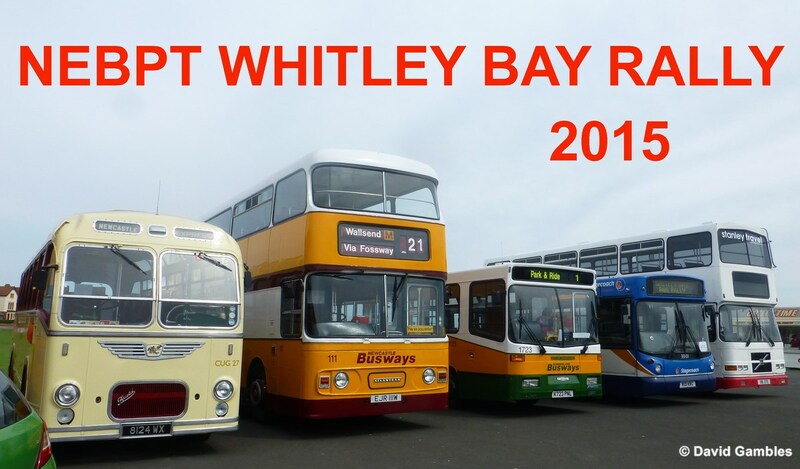 Staying in the North East, Focus Transport team member David Gambles was very much involved with the Whitley Bay bus rally last weekend. During his busy day though he was able to provide a set of images for an album and these can now be viewed by clicking here Contributions also from Sean Blair.